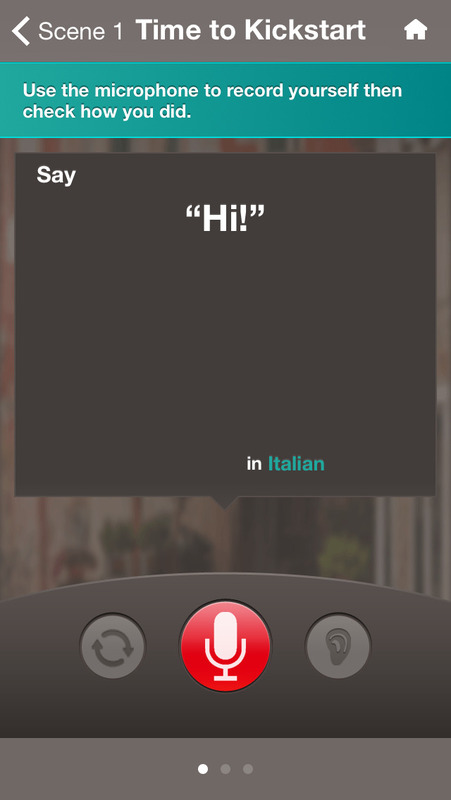 Learn Italian and grow your confidence fast - with Quickstart Italian. This fun, effective and fully interactive beginners’ course is the quick and easy way to build your Italian speaking and listening skills. Its unique, bite-size approach makes everything manageable and enjoyable so you can listen, speak, practise and learn wherever you are, whenever you want. Get started today for FREE! 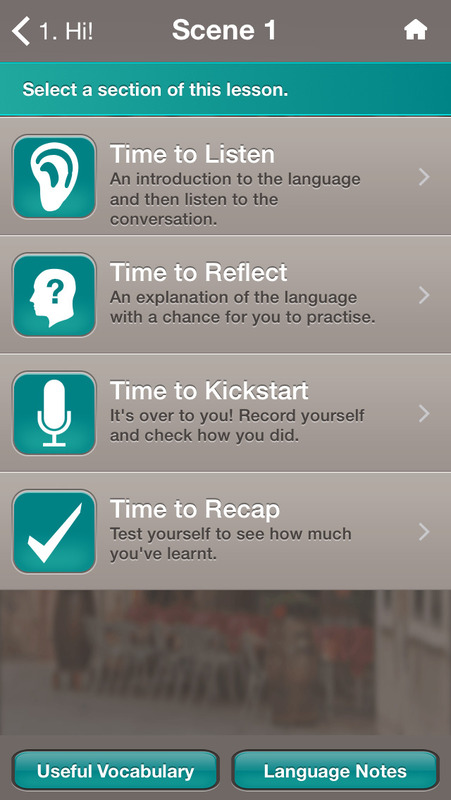 This Lite edition gives you the first two lessons and access to a sample of the interactive phrasebook and grammar guide. The course introduces you to the most relevant language for a trip to Italy – from finding somewhere to stay and eating out to shopping and sampling the nightlife. It provides an excellent and practical introduction to Italian from where you can take your language learning further.